And, of course, this book has got Sirius. …though I have to admit I found the much-loved Marauders a little off-putting. As usual, J.K.’s turn of phrase is impeccable. We all found ourselves wanting to adopt her manner of speaking, because she just phrases everything so perfectly. But I soon forgot my time travel disappointment when I discovered my new favourite thing about this book. Where do wizards go before secondary school age? Are there wizard primary schools too @jk_rowling? So we’re now well and truly underway, and getting ready to tackle the significantly heftier books coming up. We’ve just started Goblet of Fire, so join in on Twitter with the hashtag #SiriusReaders (and catch up on all our thoughts so far right here)! 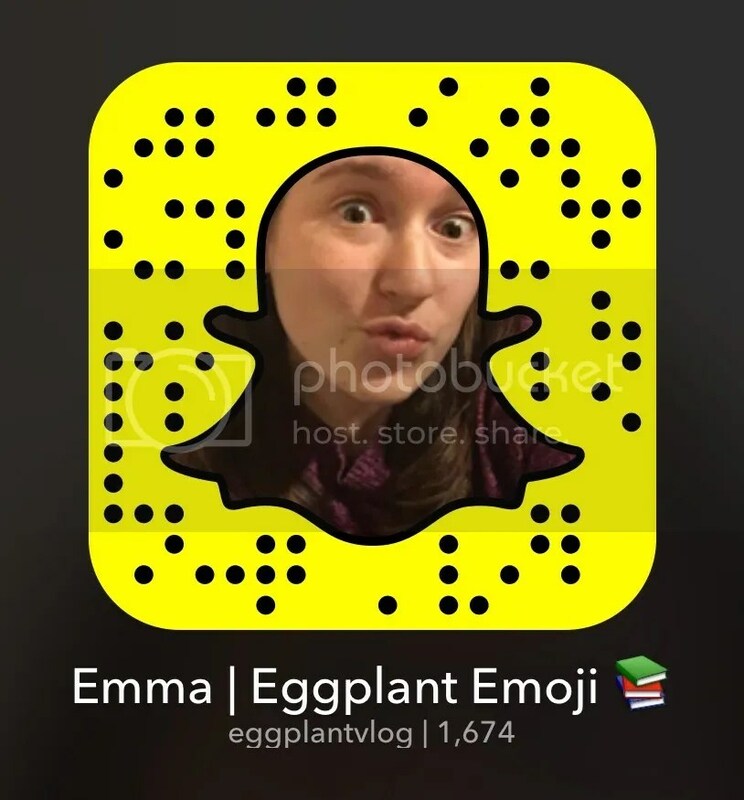 I’m also Snapchatting my reading progress on eggplantvlog, so add me and send me your own Snap names to join in the conversation. Here’s the tweet that made me laugh the most this time round, and see you at the end of Goblet of Fire!